Tara Tomaselli is featured in a solo exhibition of photographs titled, "Transport to the Past" which will be at Hancock Hall from Thursday, March 16 through April 14, 2017. Tomaselli says of this work, "My new exhibition entitled "Transport to the Past" includes 15 images that examine the relationship between past and present. Theses photographs depict functional transportation-related objects of the past, after their transformation over time. 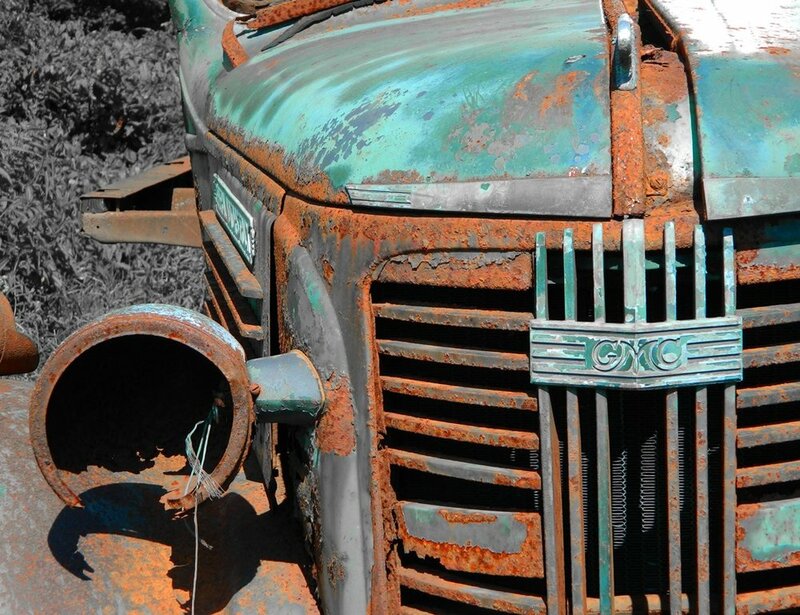 My works capture the rusted relics of bygone eras and the various ways these objects are honored by their owners. While each object has its own history, viewers are invited to imagine and make their own personal connections to the objects – uniting past with present." The exhibition is part of the Cultural Alliance of Western Connecticut’s Accessible Art Program. The Newtown Bee wrote a story about the exhibit, viewable here. Hancock Hall is a skilled nursing and rehabilitation center located at 31 Staples St., Danbury, CT.